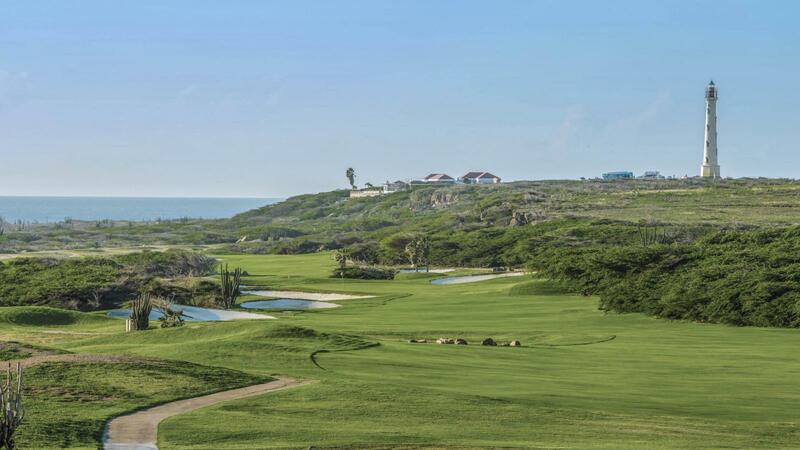 Designed by Robert Trent Jones II, the Golf Course at Tierra del Sol Resort & Golf is situated on the scenic northwest point of Aruba, providing breathtaking views of the Caribbean Sea. 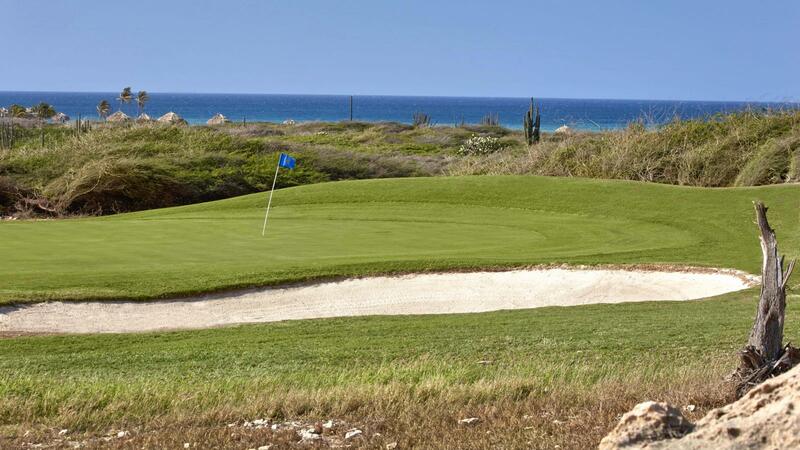 The desert-links course layout fully captures the elements of wind, sea, and earth to create a truly exhilarating experience for golfers of all levels. Four sets of tees per hole provide a variety of approach angles and challenge. The Par View GPS yardage system provides golfers with a virtual view of the field to help vacationing “pros” with their shots. It also allows for electronic scoring, including leader board and track skins for groups. The facility also features a full-length practice range, putting greens and chipping areas.